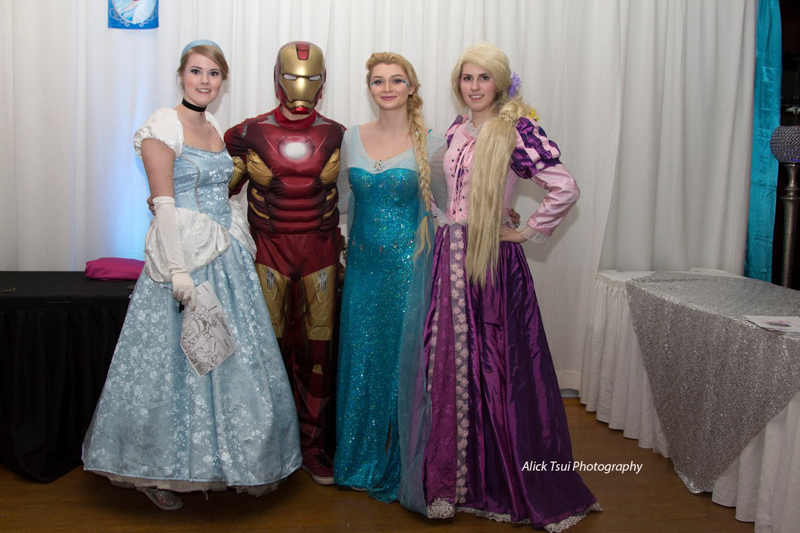 This weekend, The Children's Wish Foundation hosted a Princess Tea Party.. with Heroes! 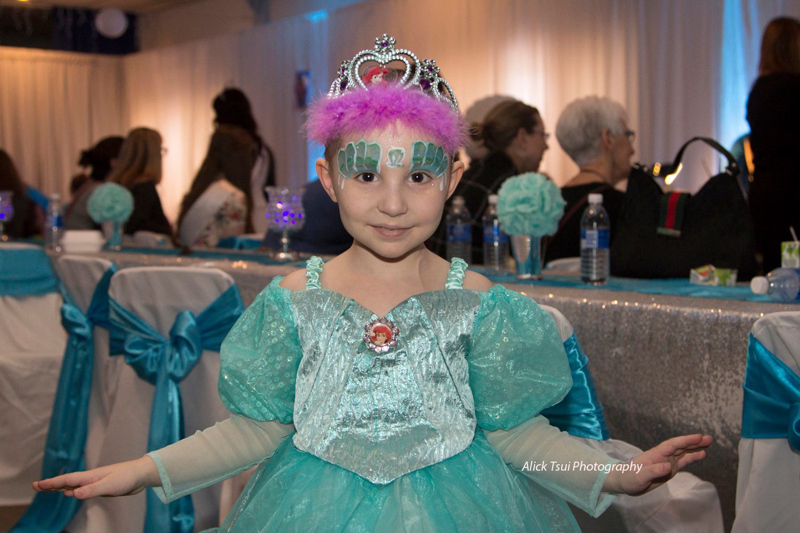 Children were invited to dress up as a princess or superhero and join in a wonderful afternoon at an enchanted castle with some of their favorite Disney Princesses and Comic Superheroes. 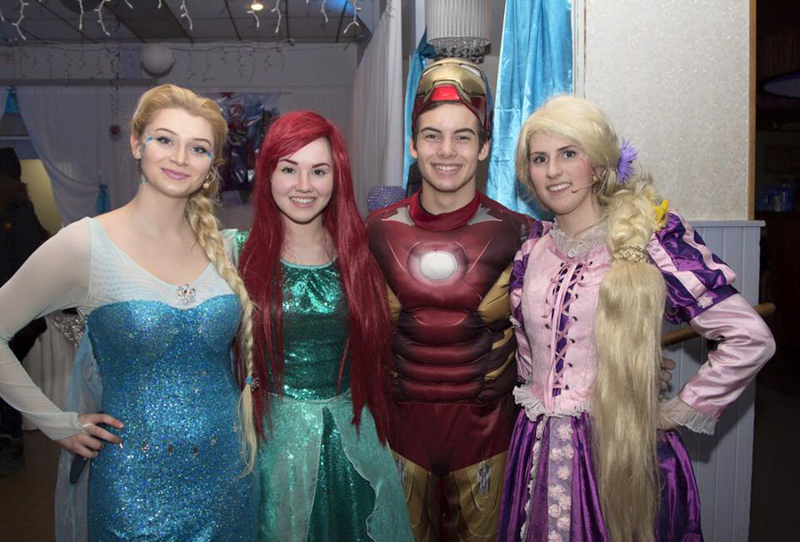 It was truly a grand affair for both boys and girls. 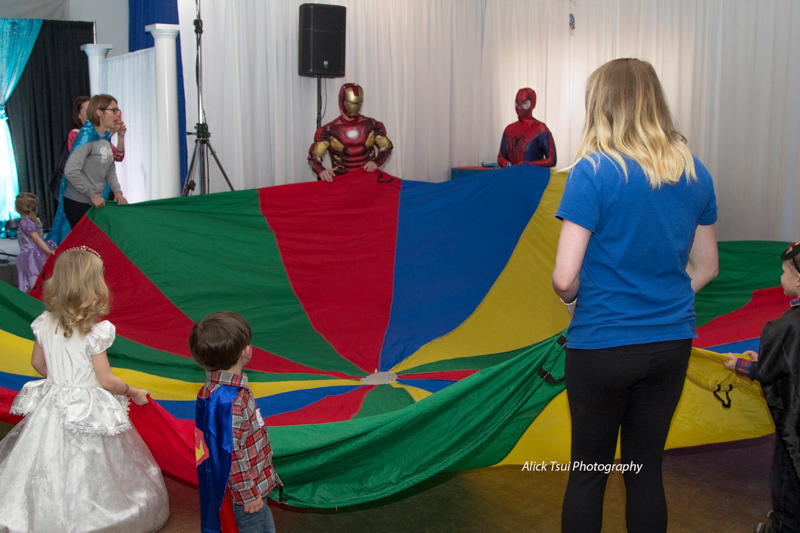 There were fun structured activities for the kids, free massages for parents, an awesome stage show, and lots of surprises! The Tea Room was decorated in a beautiful fairy princess style that every little girl dreams of. 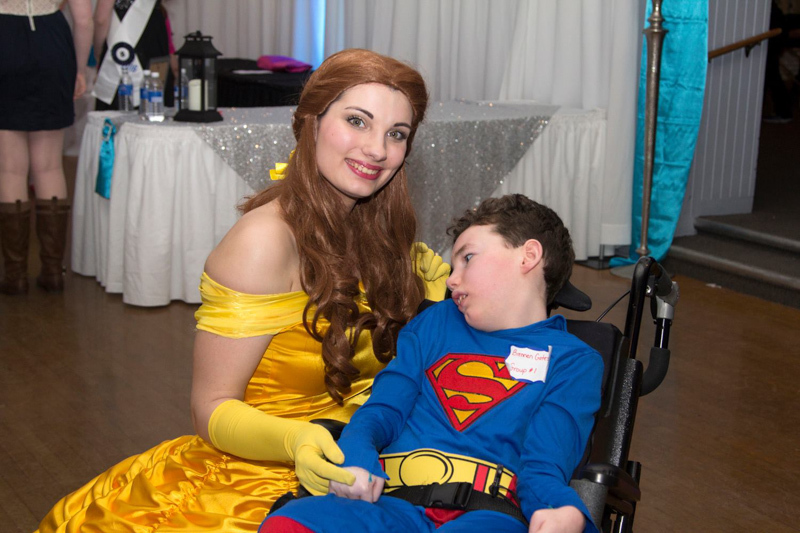 The event organizers concentrated on every detail to make the afternoon perfect for the children and parents in attendance, as well as for the special little "Wish Princesses" and "Wish Superheroes", whose most heartfelt wish will be funded by the event. 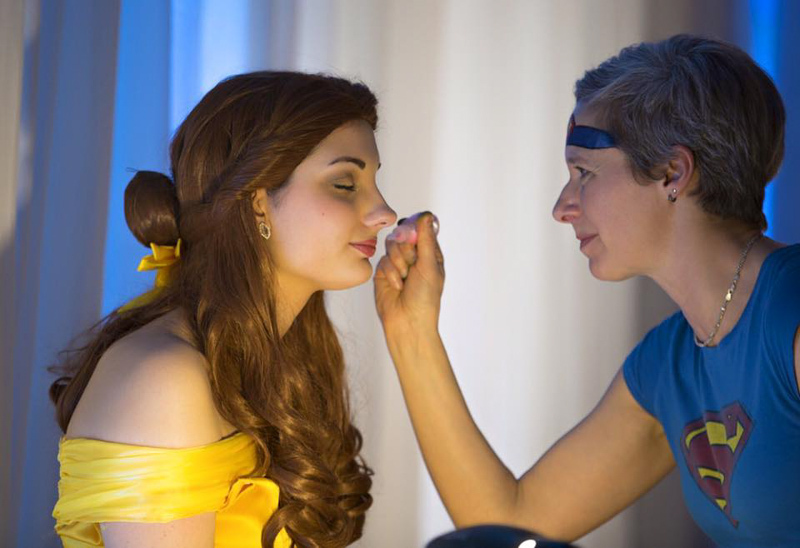 All children love to dress up and play make-believe. A witch, a pirate, a police officer or a race car driver - children's imaginations can transform them into whatever they want to be. 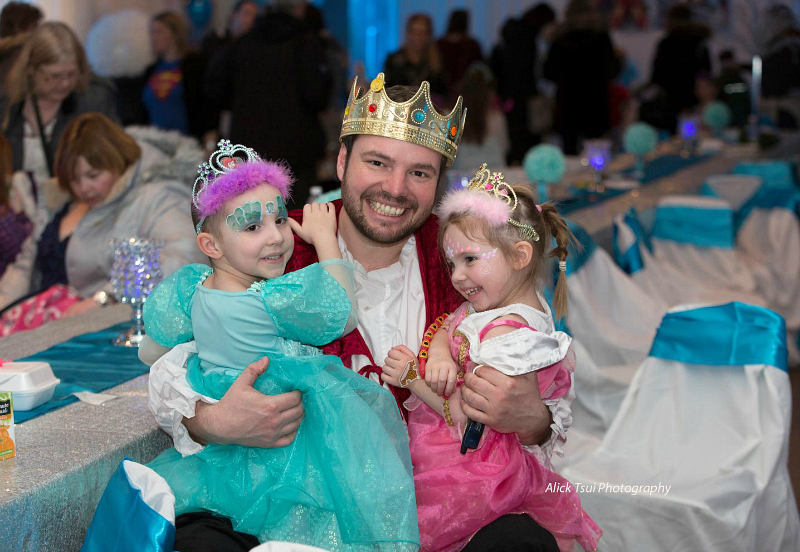 For many of the children at this magical event, dressing up as a princess or superhero was an escape from their everyday lives, which can be full of medical appointments and hospital visits. 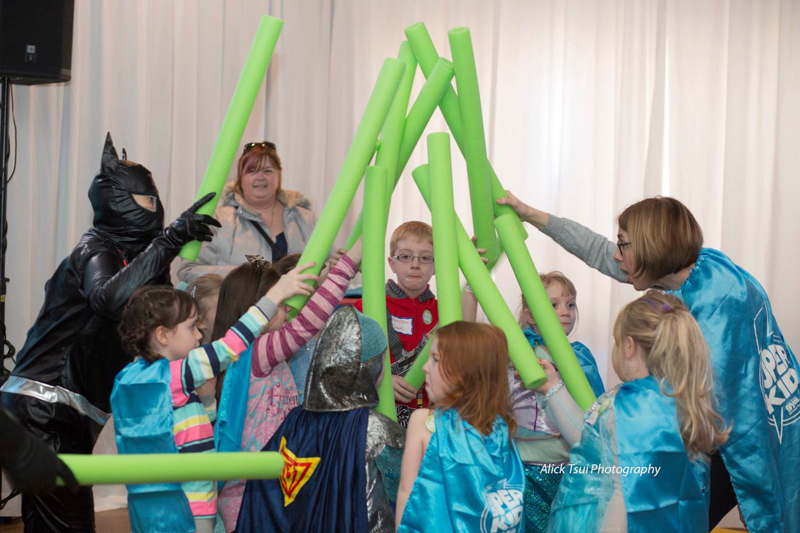 Pretending to be a comic book character is a fun way to escape the real world for the afternoon, and let their fantasies and imaginations take flight! 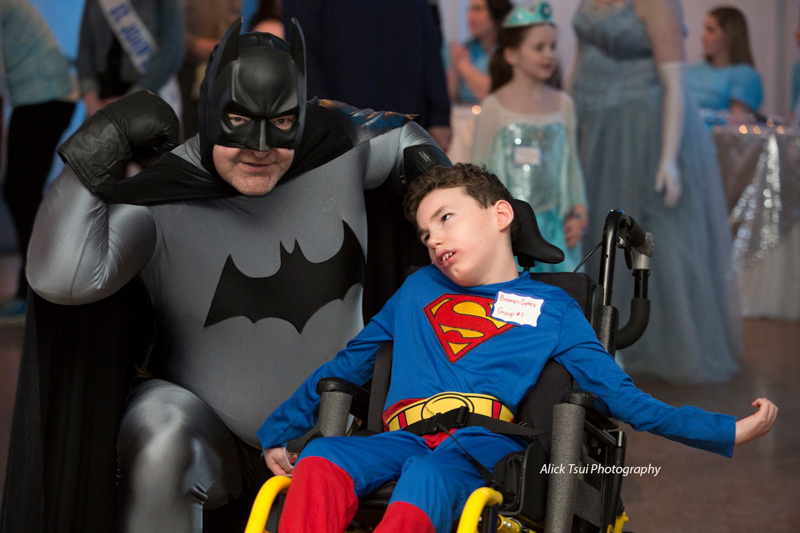 When we think of superheroes, we think of people who are stronger than normal, and that's really what these children are. They are fighters. 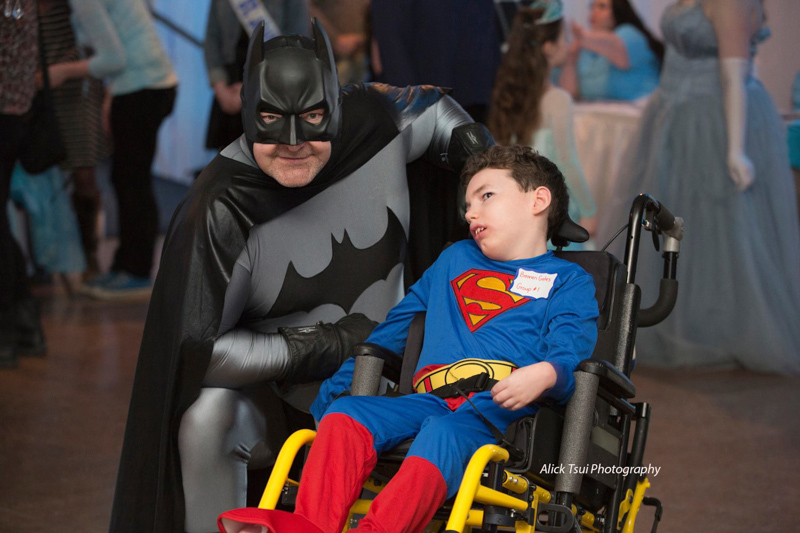 They are extraordinary kids who are living with an illness or disability, and if you think of what some of these children have overcome and survived, they must have superhero powers. These children represent hope and courage, strength and determination. 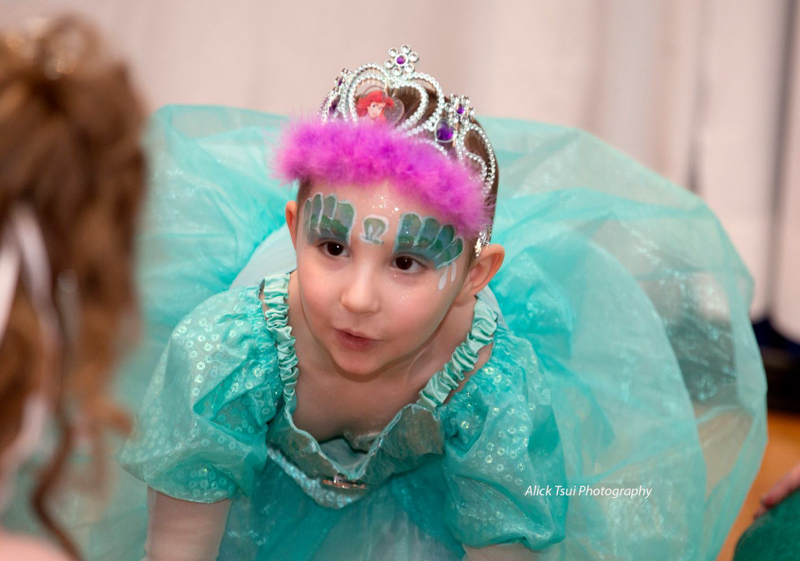 Wish Princess Eva is 5 years old and has stage 4 neuroblastoma. 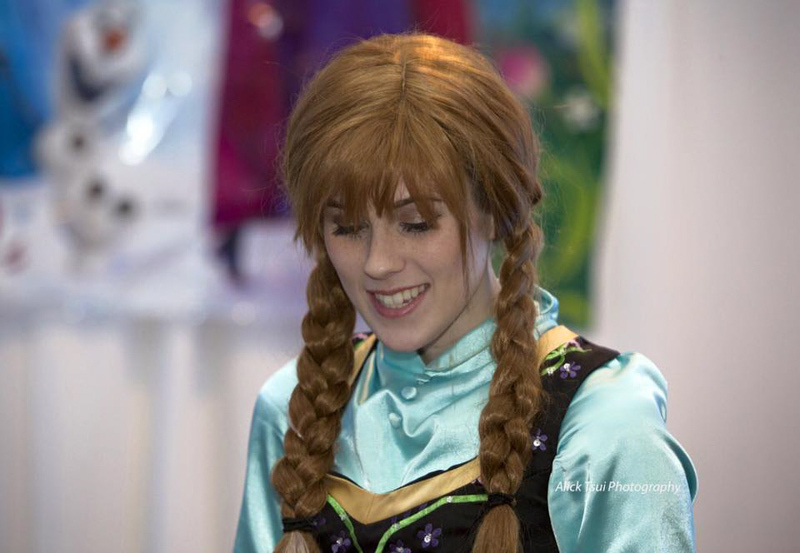 She went on a Disney Cruise for her Wish in November of last year! We decorated cookies and enjoyed a lovely tea party, with tea provided by Steeped Tea. Steeped Tea is not just any kind of tea! They are all naturally flavoured and free of GMOs, chemicals, and artificial flavours. The fruit teas (made with real ingredients, no added sugar and caffeine free) are great for everyone, including kids! 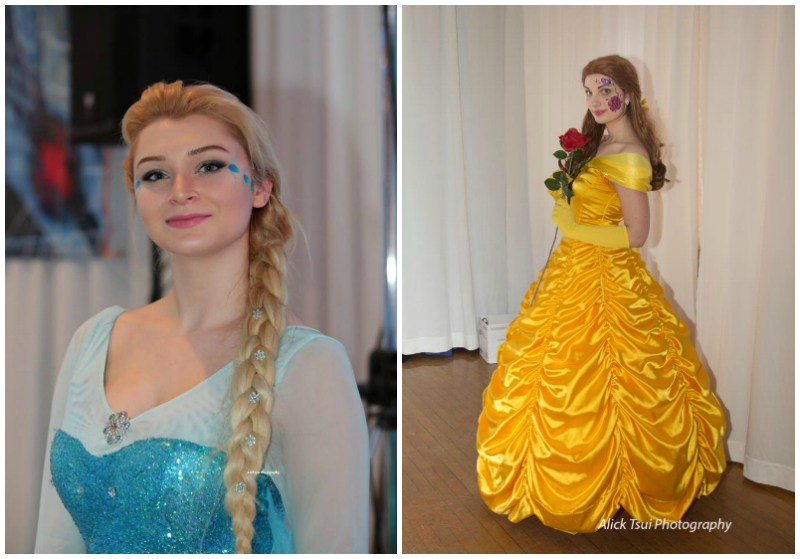 It was a magical occasion that was visually stunning, whimsical and memorable for all who attended. 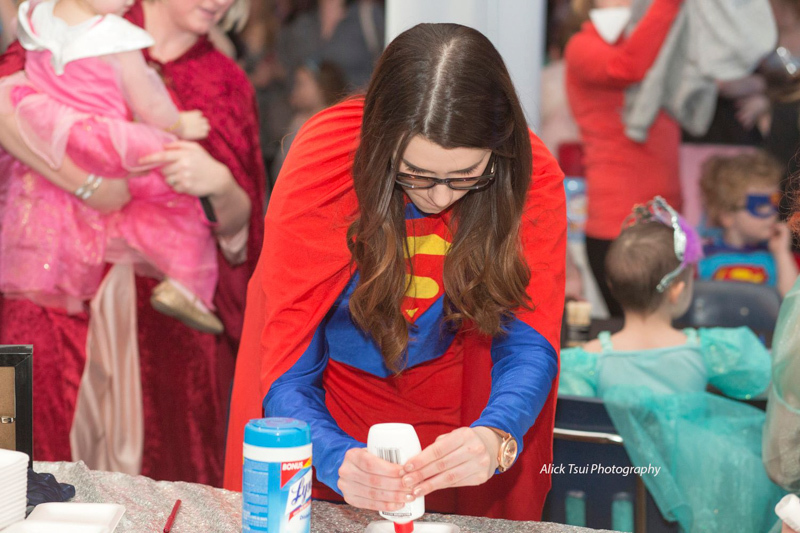 It was wonderful to spend the day with little Princesses and Superheroes, who's biggest and best super powers might just be the way they inspire and motivate others. 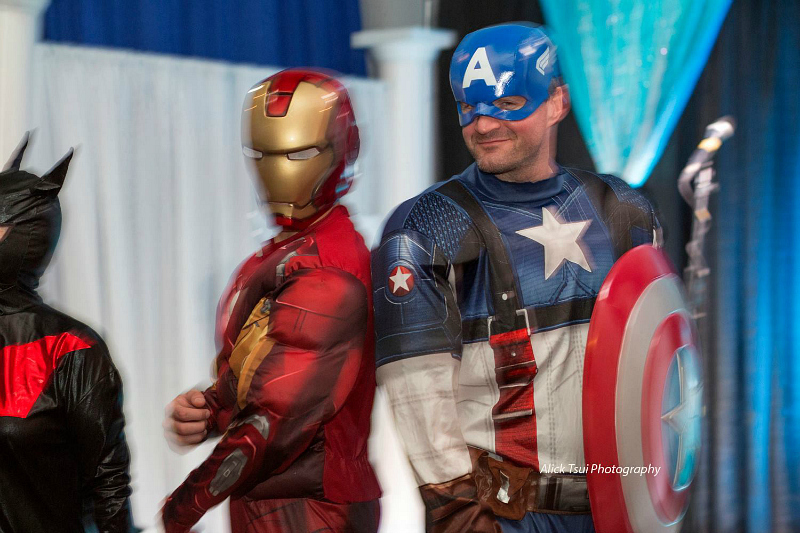 A dear friend said to me yesterday, "Love the awesome costume, Brennen! I say costume, but it's more of a uniform. 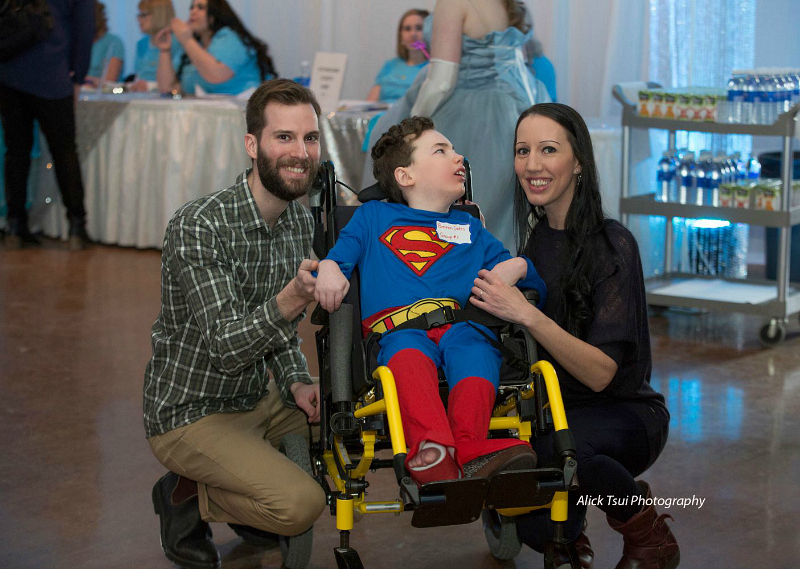 Dude's a superhero everyday!" I couldn't agree more. Brennen is my hero. These children are all heroes. As Batman once said, "You only have your thoughts and dreams ahead of you. You are someone. You mean something." 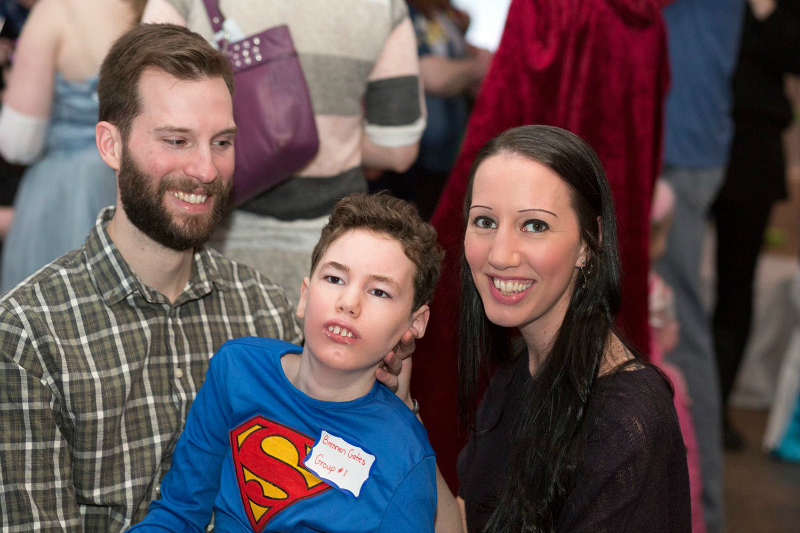 All proceeds from this event will go towards granting a wish for a child with a life threatening illness or disability in Newfoundland and Labrador. 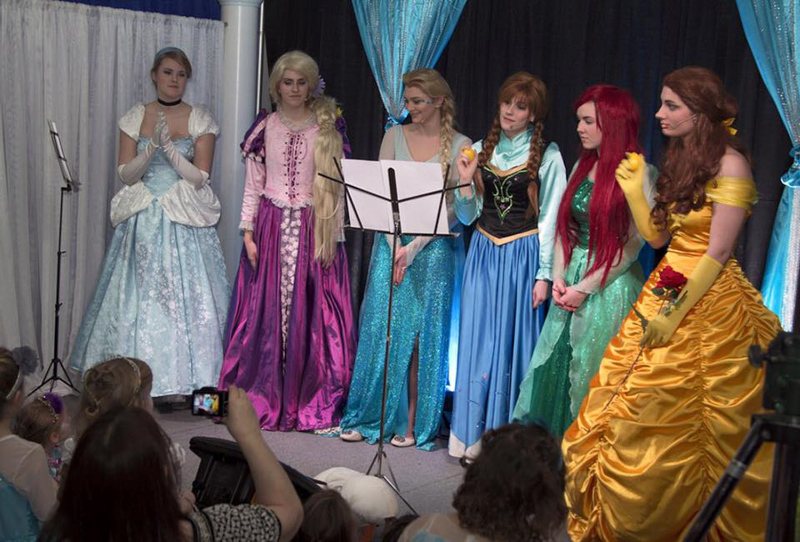 Princess characters were provided by Dream Princess Parties Newfoundland. Thanks to Alick Tsui for these beautiful photos! 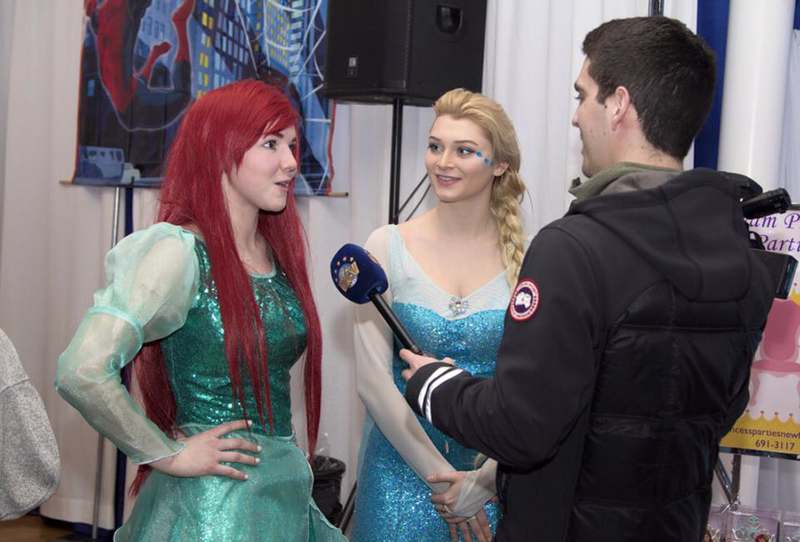 It was a magical event and my daughter loved every minute. It was great to see you and your amazing family there!